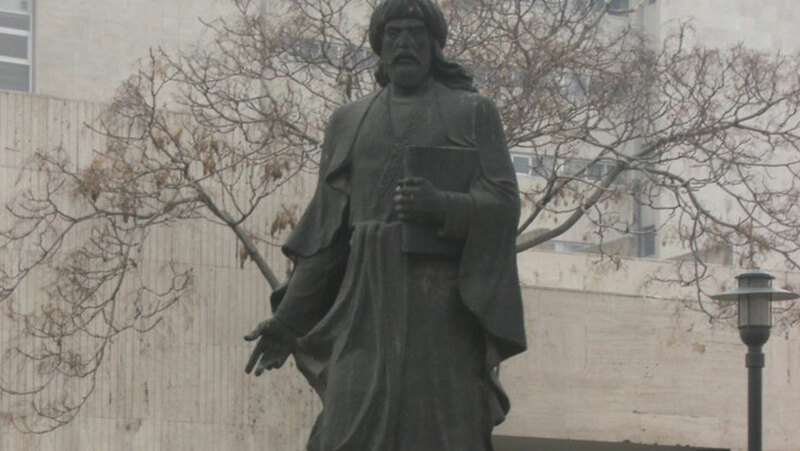 The Islamic scholar Avicenna was one of history’s great polymaths. Learn about his remarkable youthful accomplishments, his impact on medieval medicine through two core texts, and the astounding range of his writings. Explore three key elements of his thought: his views on “essence” and “existence,” the problem of evil, and the mind/body dualism.